Through March 3, 2016, you can log into your Kroger account and clip a HOT digital coupon for one of the Kroger family of products. 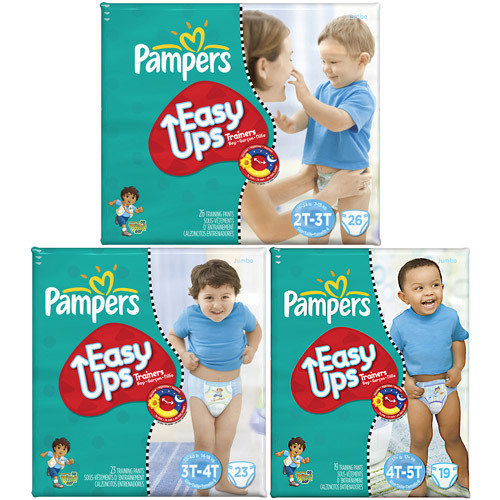 Today only, you can clip a coupon for $2/1 Simple Truth diapers. Just sign up for an ePantry account, take advantage of this deal Baby Bundle Deal, and then grab your referral link (it should show up as a pop-up when you go to checkout) and share it with friends on social media or via email or your blog. You’ll earn $10 for each person who signs up and purchases through your link! 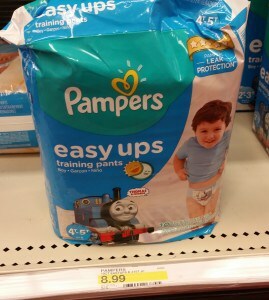 This Introductory Baby Bundle deal from ePantry is available exclusively to MoneySavingMom.com readers this week only! This deal is valid for new or existing ePantry customers through September 7, 2015 only. 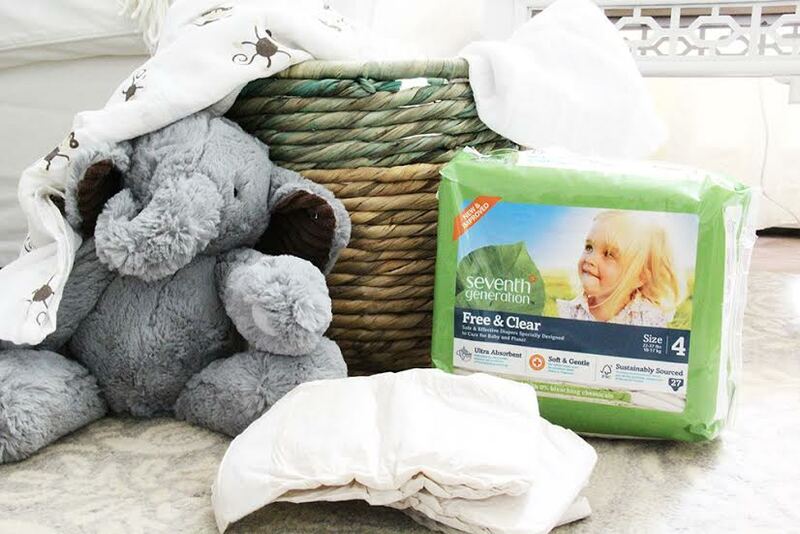 With the introductory bundle, you’ll be enrolled in ePantry’s monthly diaper baby bundle service with *exclusive* MoneySavingMom.com pricing of $55 per month for a full supply of premium diapers and wipes — more than 30% off, no coupons required! Thanks to Clip Your Cash for the deal and photo! 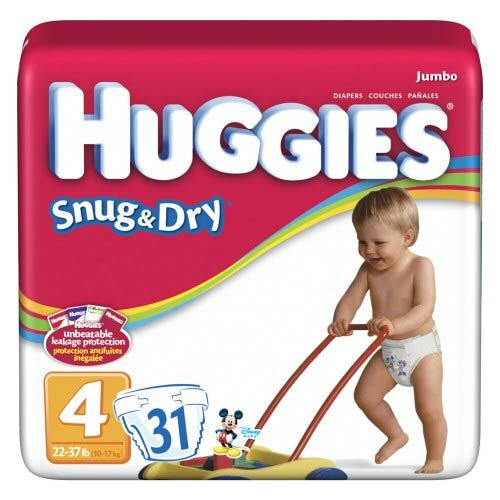 Huggies Diapers for just $2.99 per package at Target!